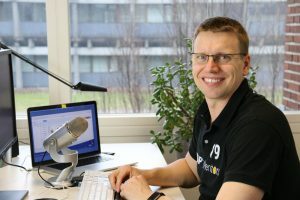 In this episode, I’ll be sharing some of the most interesting sessions from the SAP Teched Agenda. There are two learning journeys of interest. Learning journeys is a grouping of the session that is relevant for a user. It makes it a lot easier than searching for the product names as I did earlier. The two main ones are. Learn how to configure, deploy, and monitor end-to-end integration scenarios across SAP and non-SAP applications in a hybrid system landscape. 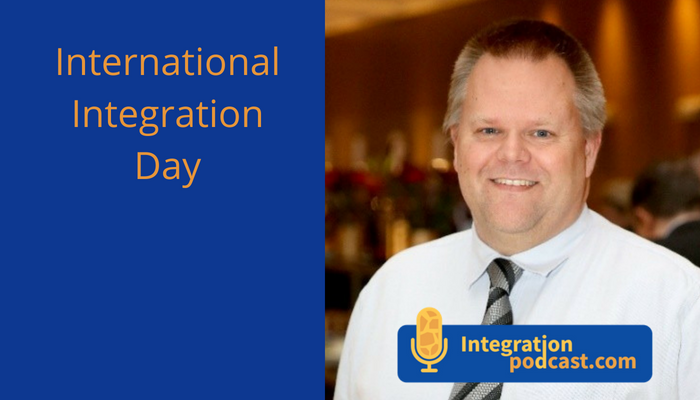 Become an expert in our integration technology portfolio, spanning cloud-based integration supporting A2A and B2B integration scenarios, hybrid integration, and scenario-driven API design, and discover prepackaged integration content. There is quite a lot of session of interest for SAP Integration since it is a big topic for customers. I guess SAP have also been adding a lot some more tools to the Cloud Integration offering to support customers. I recommend checking out the Cloud Platform Suite sessions. 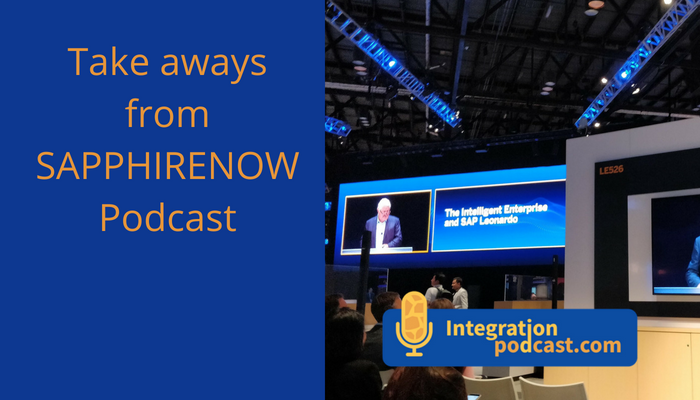 Also be sure to check out my blog on what is happening on SAP Integration at Teched. 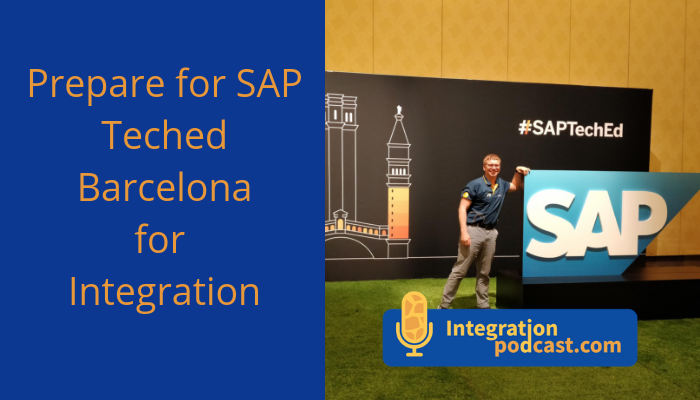 I shared my biggest takeaways from the Las Vegas event in this blog on SAP Integration. You can also watch the Youtube live session I did on the topic. Looking forward to meeting you in Barcelona, remember to say hi.